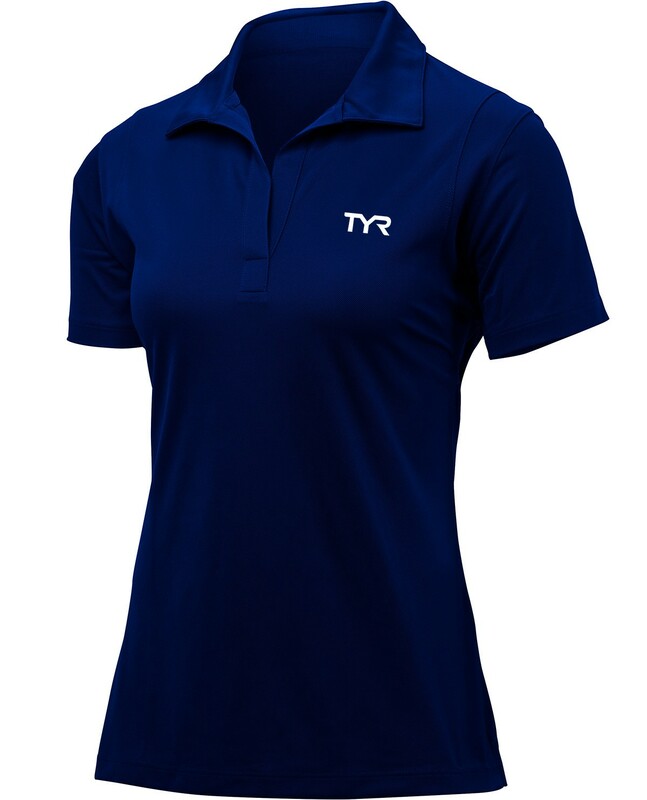 For life outside the water, gear up in the TYR Women's Alliance Tech Polo. 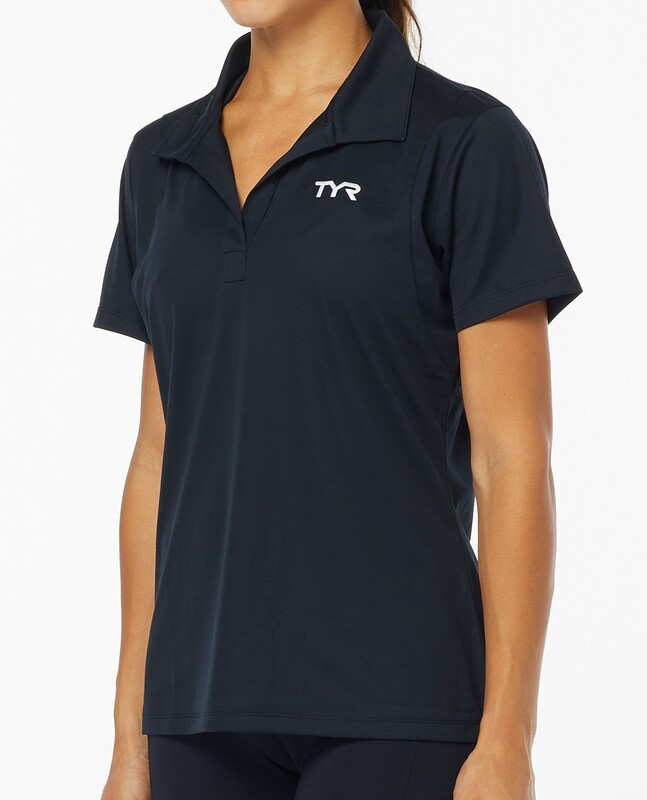 With 100% polyester tricot construction, the TFCTP3A is as breathable as it is lightweight. 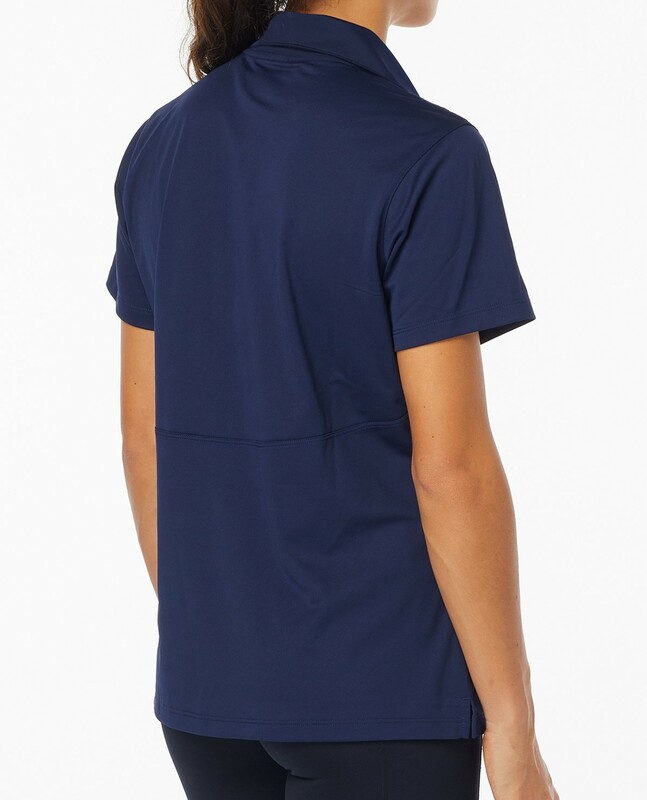 A poly-loose fit ensures flattering comfort, while moisture wicking technology and a rib collar detail make this the ideal choice for coaches and athletes alike. Very nice tech shirt. 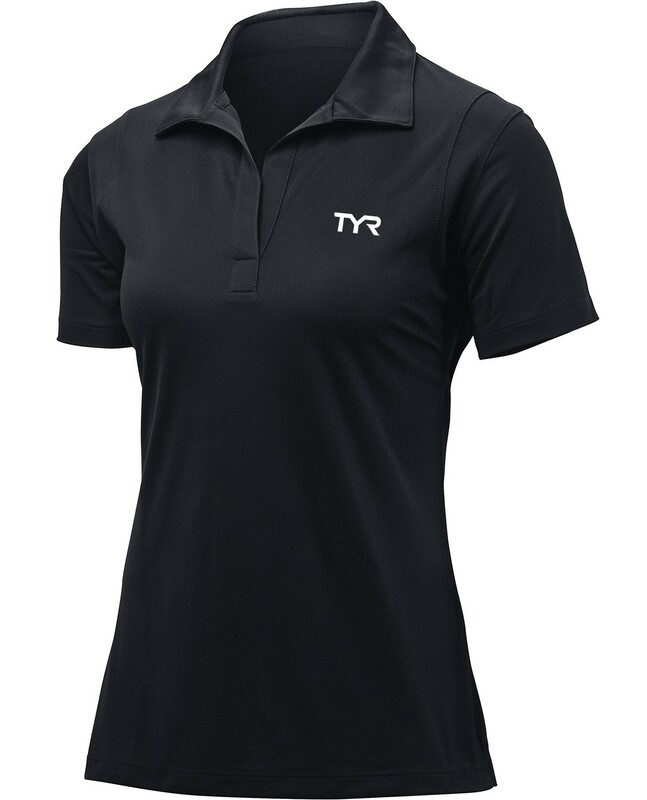 Perfect for the pool while coaching.